Lee came up with the theme this month (and we'd love theme suggestions from all other participants too). She suggested talking about some of our childhood inspirations and how they affect our clothing choices today. Well, I've never been a subtle girl when it comes to fashion. I grew up obsessed with Marie Antoinette-era dresses and used to spend a lot of break time in my junior school library looking at fashions from the past then drawing them when I got home. A lot of my most distinct fashion inspirations are from film and TV, rather than historical eras. Beetlejuice came out when I was 13 and it was one of my favourite films as a child. It still is. 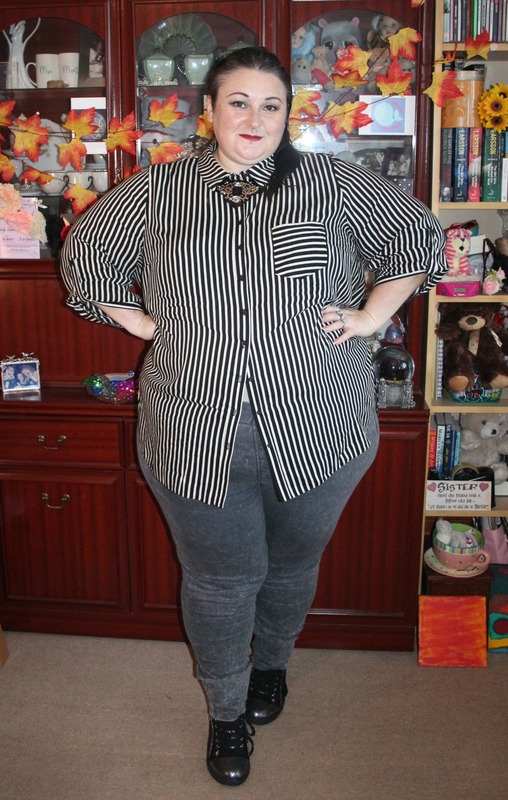 I still can't get enough of black and white stripes. Married with Children also started when I was 13, but I'm not sure if it started airing in the UK that year. Peg Bundy was a big inspiration for me and still is today. I liked her OTT 80s style, and her big hair & tacky makeup. 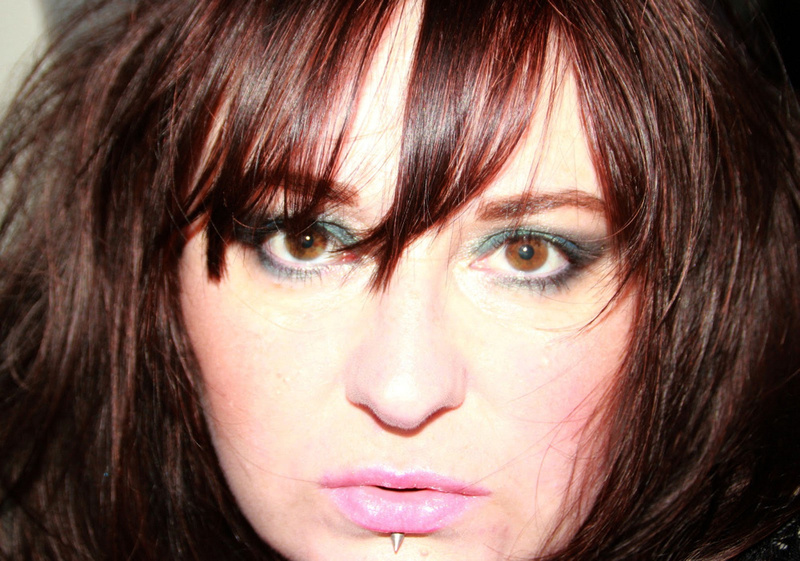 Hair backcombed to all hell in homage to Peg. Who inspires your fashion style? 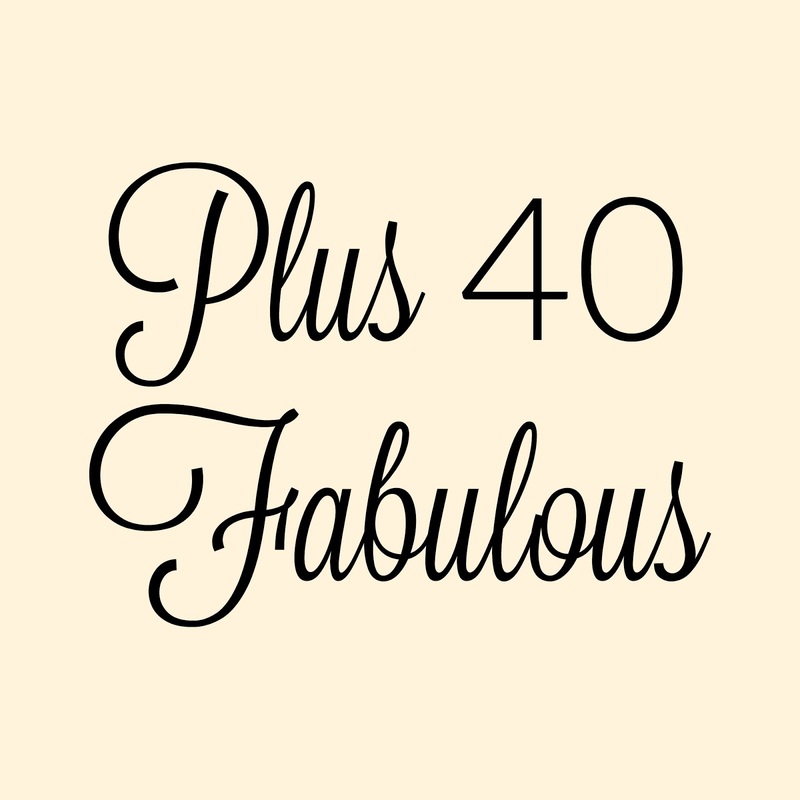 If you're a participant of Plus 40 Fabulous please read on for a bit of admin at the bottom of this post. 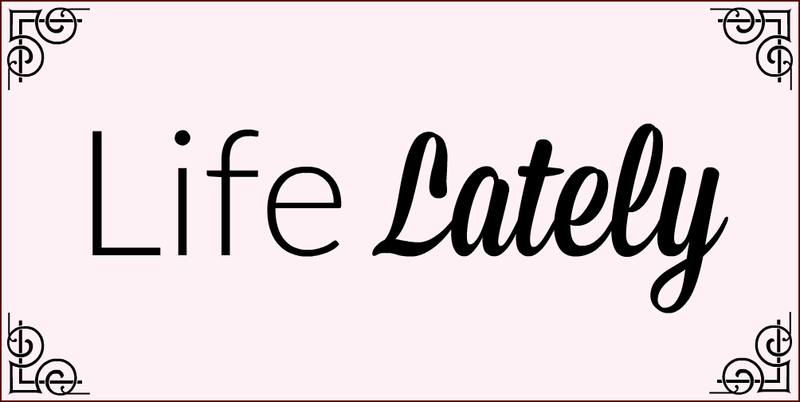 (Kaye is taking a break). Things have kinda died on their arse a bit because Mookie and I have been quite unwell, but we hope to be a lot more involved in 2016. Mookie and I would like Plus 40 Fabulous to be a supportive community so we'd ask that every person who takes part each month comments on at least 3 posts by other members, and then you should hopefully have some comments left on your posts too. If anybody hasn't taken part 3 months running we'll take them off the list above. When you've written your post, you can post it on our Facebook page if you like (not essential).